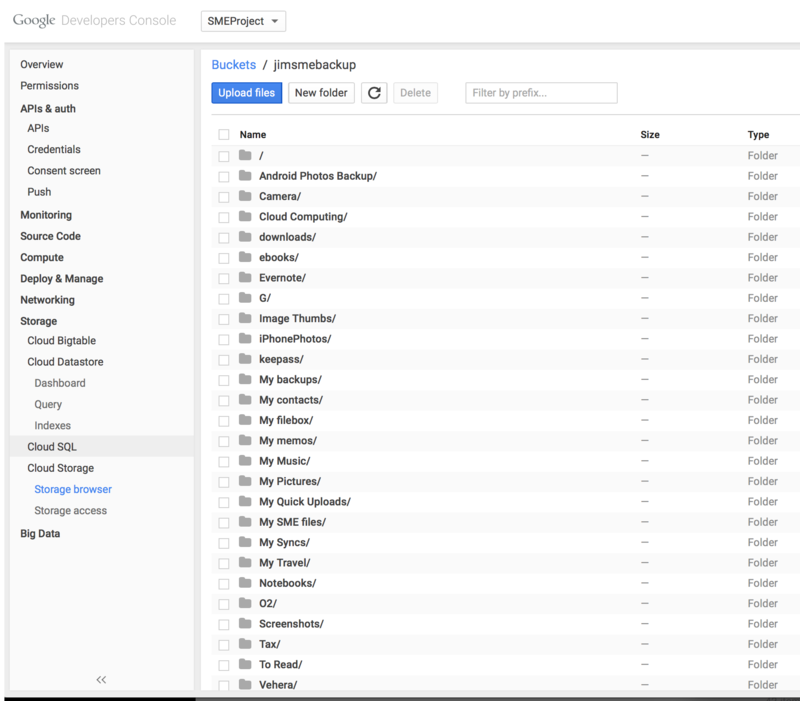 The Storage Made Easy service, in providing of federated cloud management, has some neat features, one of which is the ability to provide a backup / archive cloud of a primary data source. In this instance the term primary data cloud means the one that is used on a day-to-day basis. For example if you use OneDrive or SharePoint for your primary data cloud you may want to ensure that all data here is not only archived in the event of disaster recovery but will immediately be used in the event that the primary cloud is unavailable. This is exactly what this SME feature does. It archives all data from the primary cloud and keeps an archived copy in sync. If the primary data source is unavailable the Archive Cloud becomes available in a read only mode, to satisfy business continuity, until the primary cloud comes back online. This means documents can still be downloaded and any shared links sent to customers or partners will continue to be available. In the unlikely event that the primary cloud never comes back online then the archive cloud can be made primary and no data loss occurs (This really happened to one of our customers and you can read about it here.). In our example below we are going to setup Google Nearline Storage as a backup cloud to Storage Made Easy data. 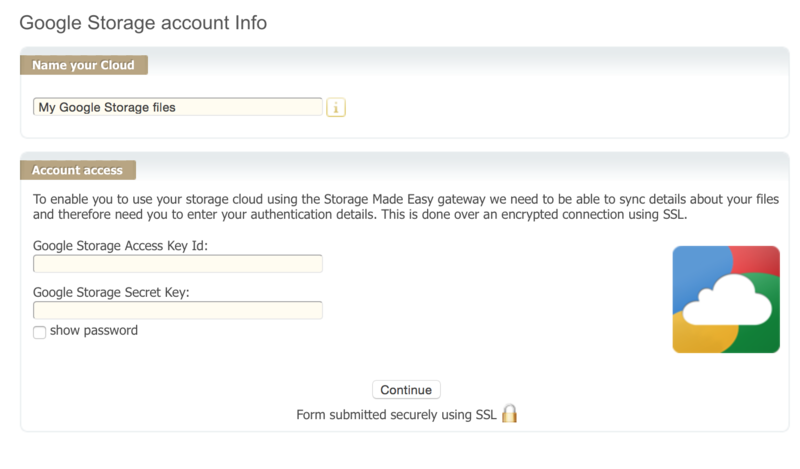 The Storage Made Easy data service is hosted on Amazon S3 so in reality Google Storage Nearline is being used as a backup Archive for S3 Data. To being all we need do is visit our Cloud DashBoard and assign a Backup Cloud to our primary cloud, in this case the SME Data source is the primary cloud, but it could be any of the 50+ clouds that Storage Made Easy supports. On completion of this a sync task is kicked off to sync the initial data to Google Nearline. That’s it ! 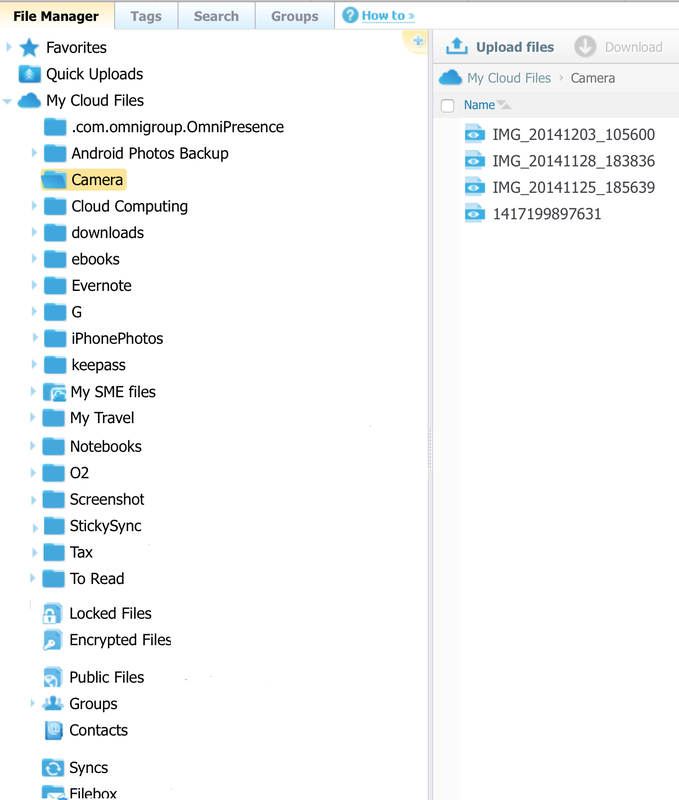 We now have backup/archive cloud to our primary data source. All data that exists in the primary exists in the backup and when new data is added a new scheduled sync task will be automatically kicked off to upload the new files to Google Storage Nearline. This example showed how Google Storage Nearline can be used as a business continuity archive for a primary cloud data source.